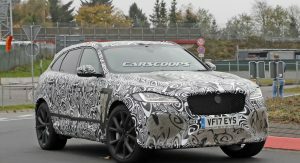 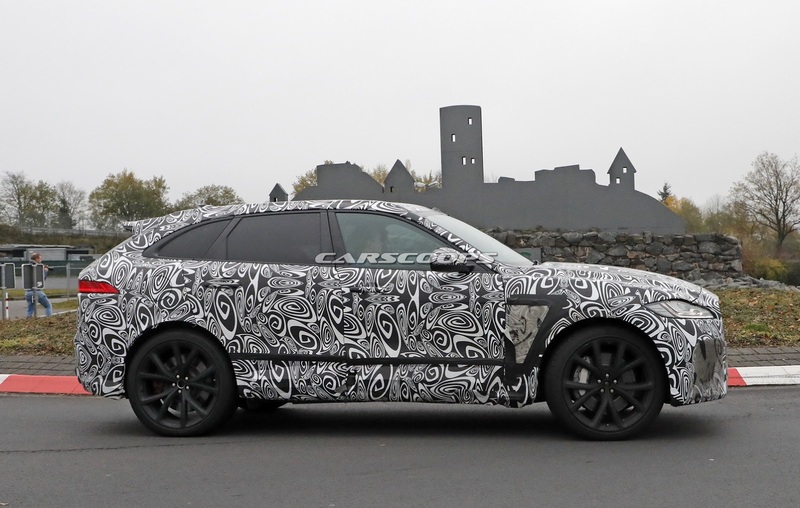 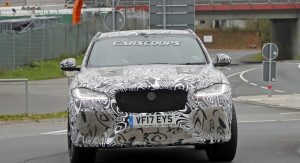 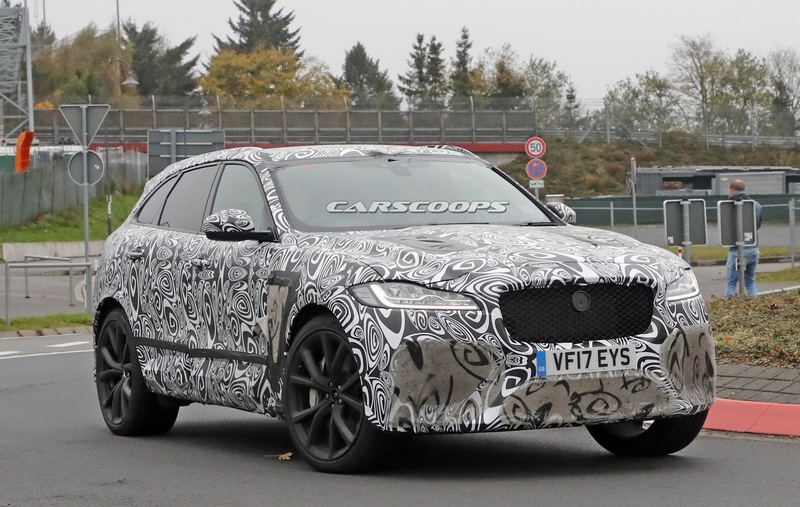 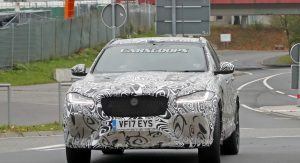 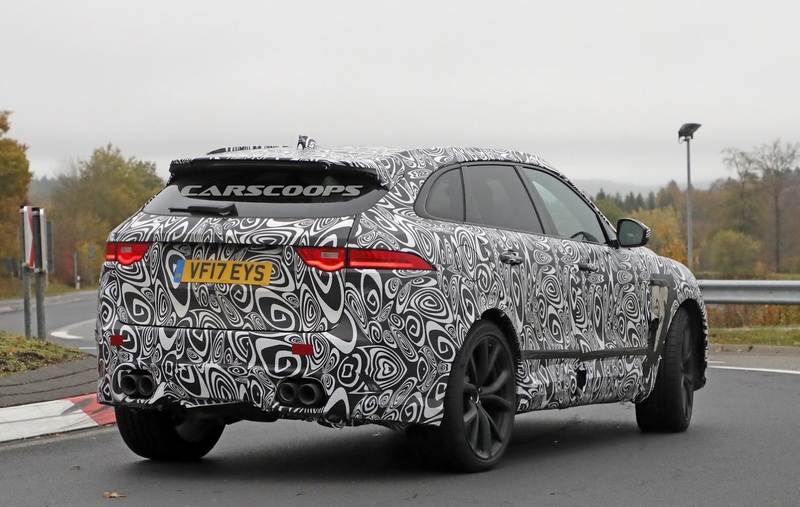 Even though Jaguar are keeping their cards pretty close to the chest with the F-Pace SVR, this latest prototype offers us a better look at some of the parts that will help this SUV stand out in a crowd. 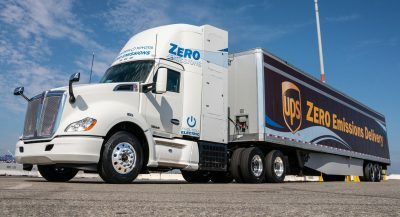 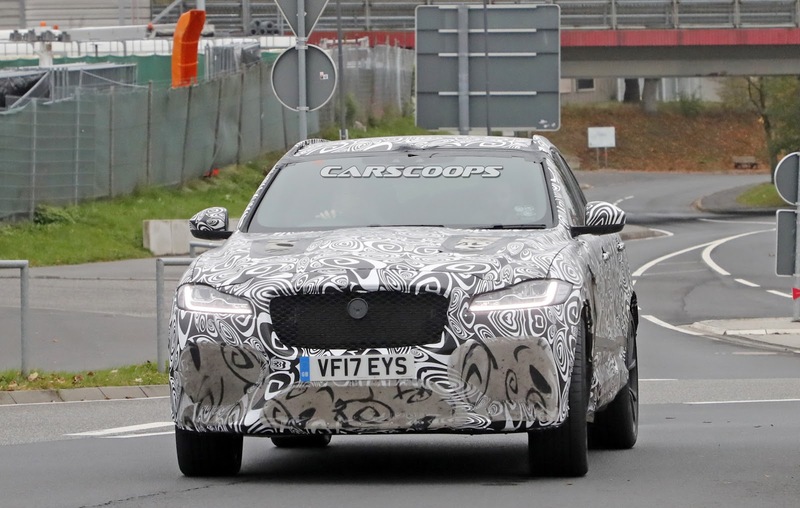 Starting with the front, the overall shape of the bumper is more obvious than before, and those large air intakes really do look like something to write home about. 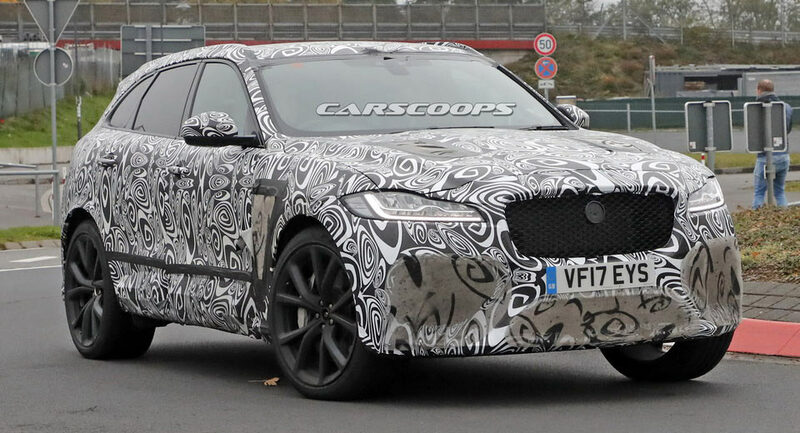 There’s also a pair of air vents on the bonnet, and apparently, even on the front fenders near the doors, something very few SUVs have. 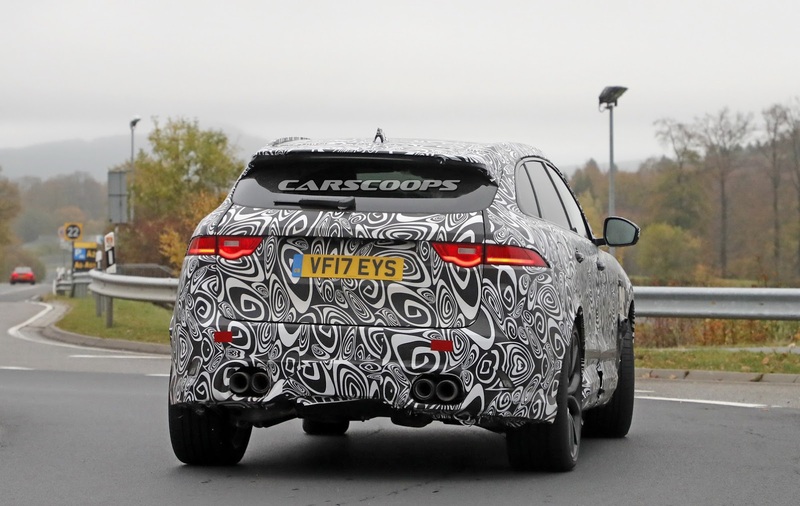 As for the rear, we can see those chunky quad exhaust tips a lot more clearly than before. 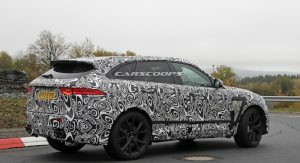 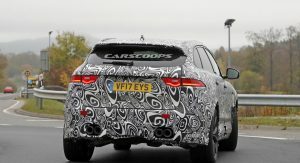 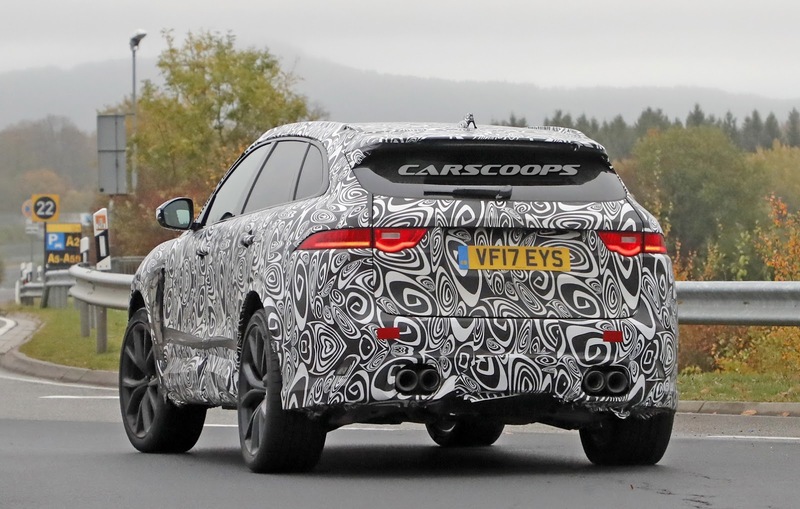 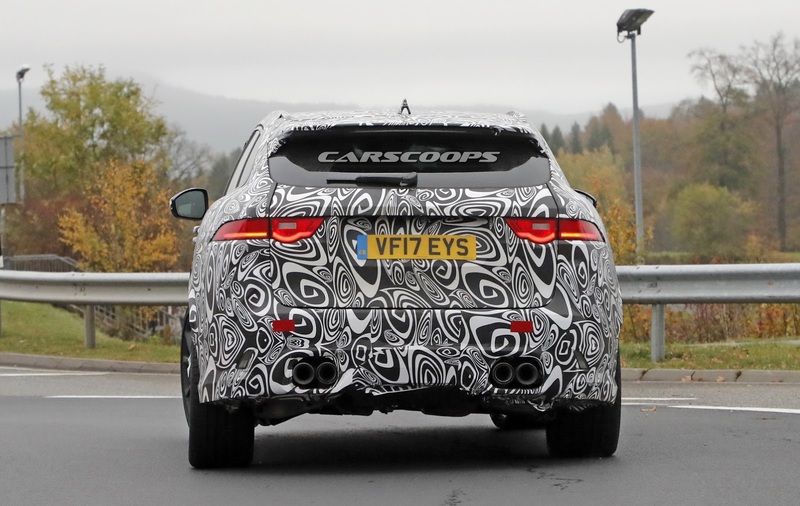 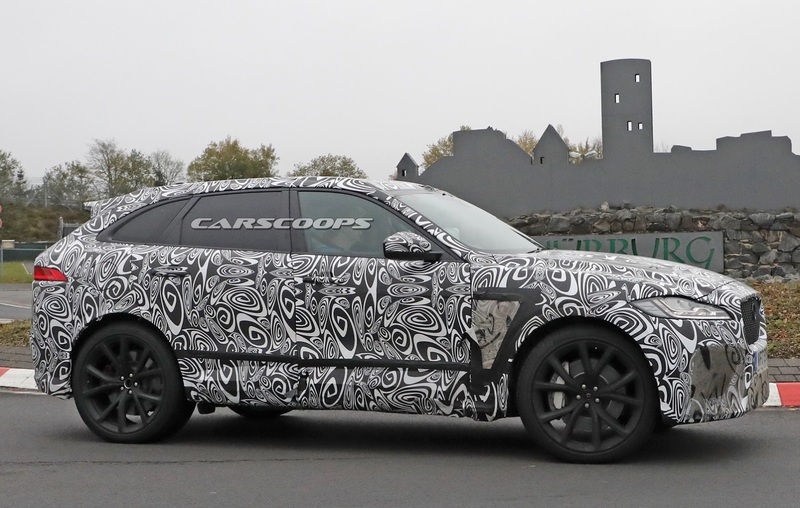 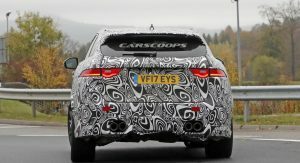 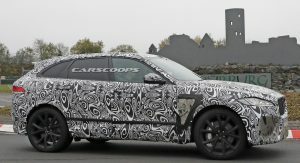 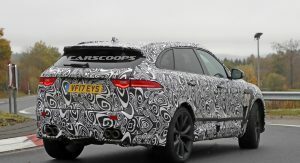 Making sure the F-Pace SVR handles its business on the performance end will be JLR’s Special Vehicle Operations division, or SVO for short – they will likely be fitting the car with a 5.0-liter supercharged V8 unit, possibly delivering the same 575 PS (567 HP) it does in the sporty F-Type SVR, with the help of an 8-speed automatic. 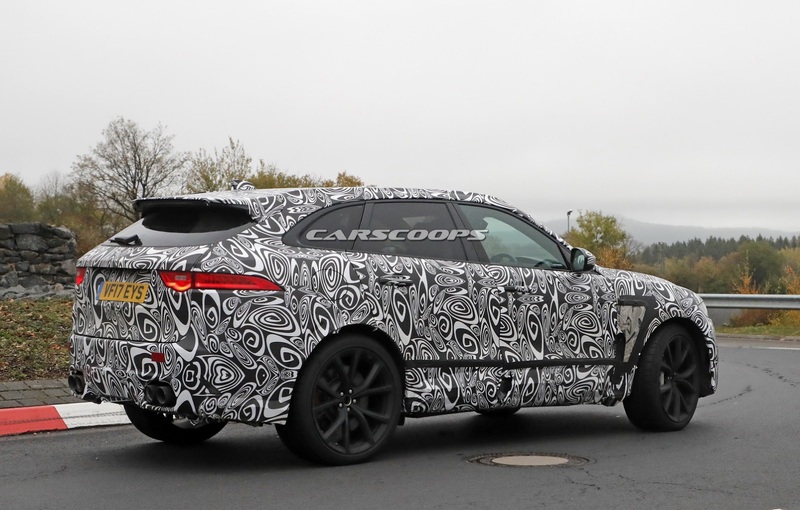 The SVR version of the F-Pace will obviously also come with bigger brakes, stiffer suspension, bigger and more aggressive wheels and undoubtedly a sportier interior as well, compared to the “lesser versions”. 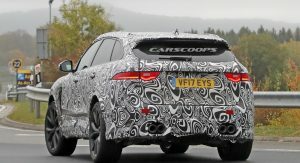 As for when we can expect to see the car under spotlights, it could be this upcoming Spring at the New York Auto Show.